Volume and projection for your next gig. 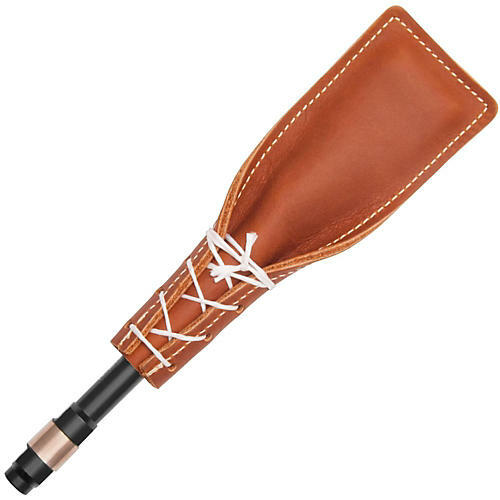 Leather paddle quick release bass drum beater head that can be used to simulate the human hand striking a bass drum or a cajon. It is a great beater for gigs when you want to play louder. Stainless steel adapter shaft SK-SHAFT REQUIRED but NOT included.